Since inception in 2011, REIG Renovations has become known to be Southern California’s Trusted Real Estate Investor. Our focus of revitalizing communities is coupled with an unbending commitment to provide value to our clients, agent partners, investors, and employees. With an unmatched insight into the residential real estate industry and an experienced team, we provide homeowners and agents with resources and market knowledge to create win-win solutions. 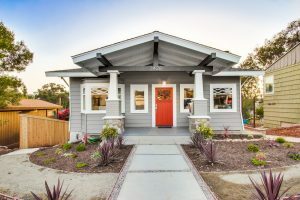 We acquire distressed residential real estate, we then renovate those properties to exceptional standards and sell them to new homeowners looking for high quality remodeled homes. Looking to sell a distressed house to an investor that is reputable and trustworthy? If you are a local real estate agent or a homeowner looking to sell a property to a cash buyer, but not sure where to start – let us tell you why the REIG Experience is different. REIG Renovations has established relationships with agents across the nation, our Preferred Partners. We work with agents to provide resources and guarantee mutually beneficial results, every time. 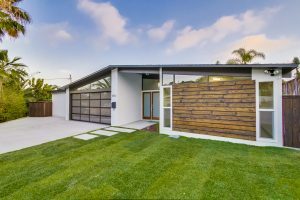 We purchase homes across Southern CA in ANY condition no matter why homeowners need to sell. If you are looking for a fast option to sell and receive cash for your home, contact us today. Or, simply fill out the form to your right and an Acquisitions Partner will be in touch to give you more information. You can also receive exclusive invitations to our Monthly Happy Hours and Quarterly Events. 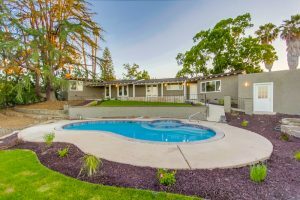 Check out all of REIG's recent remodels! I’ve been a professional Realtor in the San Diego market for the past 32 years. Approximately ninety-percent of my annual business is the Listing-side-representing Sellers. For the past few years, I have had the privilege of working with REIG. 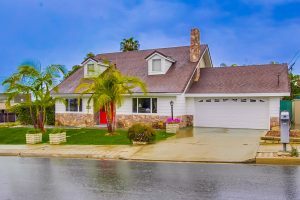 They have been Buyers for several of my Listings and have really provided an excellent resource and solution for a number of my home Sellers. REIG has come through-time and again-providing a great solution-where there appeared to be none. REIG has a team of top-notch professionals and it is always a pleasure doing business with them-and on top of that-they are very nice people! I can recommend them highly-and without reservation. I have worked with REIG since the inception, and it’s been my privilege to refer multiple homeowners who thought that they didn’t have an option to be able to move on with not only life, but with money in their pocket. There have been multiple occasions when REIG has had the option to solve a problem and in every case they went above and beyond to make sure that houses are not just being flipped (because I don’t think that is a good term to use), but problems are actually corrected and not covered up. The end user has a home, and not just a house that REIG benefited from. It was also a great pleasure to be a part of Operation Renovation, the team’s charitable initiative. It’s great to see how the company is willing to give back to the community. Where do I begin? I have nothing but the highest regard for REIG! Unlike many investors and flippers, they have unusually high integrity and a strong desire for all parties to be happy with the outcome. They run a very professional group, with everything happening as it should, when it should. Lastly, everyone at REIG is respectful, friendly and enjoyable to work with. They are real pros! I have had the privilege of working with REIG on several transactions, most of which involved sellers that had lived in their much loved homes for many years. The compassion that REIG has shown to these sellers has really put a positive human face on the terms “flip” and “investor”. 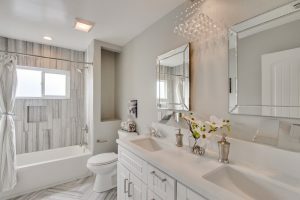 While not all sellers have returned to the remodeled REIG homes, they have all expressed a desire to see the pictures and shown genuine excitement at the prospect of their remodeled home being sold to the next family that will hopefully enjoy living there as much they did. 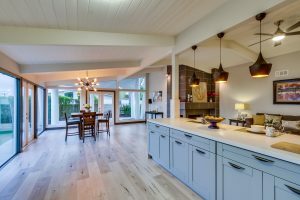 One seller that grudgingly sold to a “flipper,” did return to the REIG remodel during an open house, introduced himself after touring the home, and told me that his former home had needed exactly what had been done and he was glad that he had sold to a “flipper”. That seller even joked that maybe he should buy the house back! REIG makes working with sellers and their agents in a very emotional phase of the sellers’ lives a little easier with their commitment to close their transactions as agreed. REIG are the good guys! I have sold a fair amount of homes to renovation companies over the last few years and Marcel Bonee and REIG have been model buyers. From the introduction of the subject property, REIG wanted to know the back story on the seller. Did they need a short escrow? A longer escrow? Are the terms or the price most important to the seller? Marcel structured the purchase agreement to fit the seller’s needs. 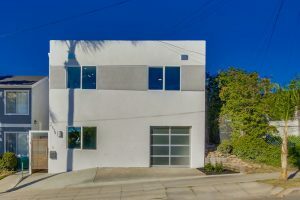 Once under contract, REIG did not try to renegotiate the price or terms of the agreement unlike many renovation companies who will offer an inflated price to get the home in escrow only to come back to the seller and request a price reduction half way through the transaction. 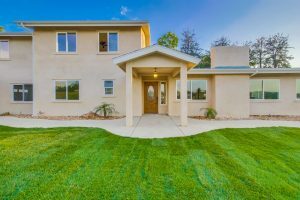 And REIG closed escrow on time and as scheduled! The entire team keeps me in the loop on any issues and they sign disclosures and documents in a timely manner. Overall, working with REIG has been nothing but great experiences. Even on properties that won’t work for them, they give me a quick response so that I can get the property to another investor. I would highly recommend other real estate agents give REIG a shot at their next rehab property for the reasons I have stated above. REIG is one of the best renovation companies I have ever helped purchase a home.